The idea of Misión Sol was born at the start of 2014 with the volunteer visit to Manchay, which later founded this organization. Small activities were the start that sought to provide not only basic help but also support in education after seeing the great need and deficiencies affecting the children and the community. 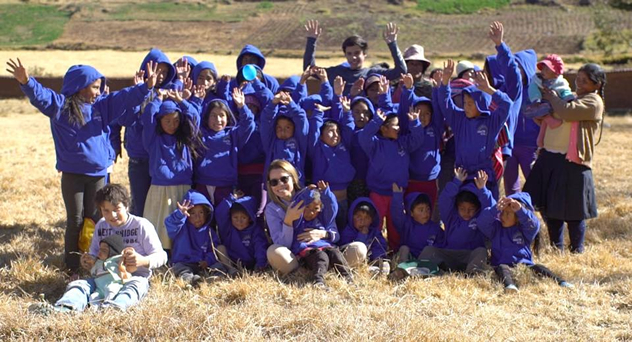 Over time, we extended this aid to the communities of “Alto Andinas” in Cuzco that have high rates of child anemia, lack of resources for their education and need for warm clothing during cold periods. This is how this social undertaking became a reality, being officially founded in 2017 with the aim of having the support of the private sector to continue providing joy and hope to more children.